Marshmello and Anne-Marie Release New Video For "Friends" - GENRE IS DEAD! Following the release of their huge joint single “FRIENDS” last Friday, Marshmello & Anne-Marie have now unveiled the accompanying official video. Directed by Hannah Lux Davis (Ariana Grande & The Weeknd “Love Me Harder”, David Guetta ft. Sia & Fetty Wap “Bang My Head”), the video plays on the song’s spirited narrative, following two characters – played by Marshmello & Anne-Marie – who are on opposite sides of the fence with their relationship! 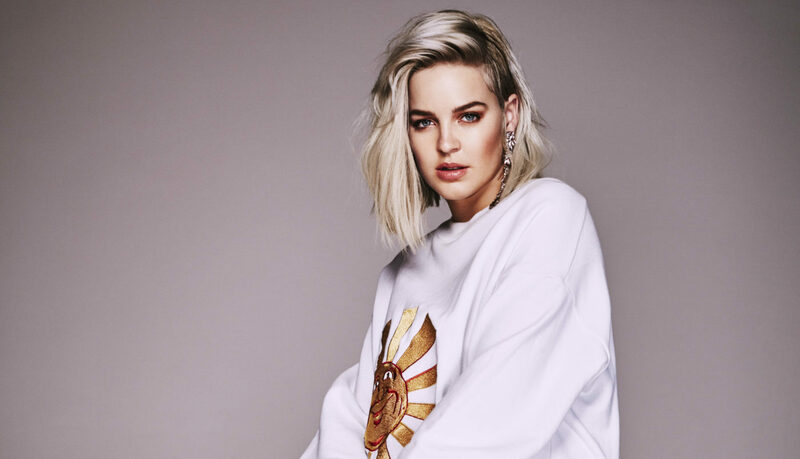 Furthermore, Anne-Marie has announced that she’ll be supporting global superstar Ed Sheeran on the UK, Ireland and European leg of his forthcoming stadium tour. This will mark her second stint on the road with Ed, having supported him on his 2017 arena dates. “FRIENDS,” is already breaking records: the friend zone anthem, is the #1 most added new song at Top 40 Radio. It is also officially the highest debuted track, globally, for a British female in 2018!